Hulu with Live TV offers the best of both worlds for cord cutters. You’ll get Hulu’s classic on-demand service in combination with over 50 channels of live TV. Get 7 days free. DIRECTV NOW is a fan favorite among streamers, thanks to the huge packages, reasonable prices, and the optional upgrades. Start with over 65 channels. Get 7 days free. 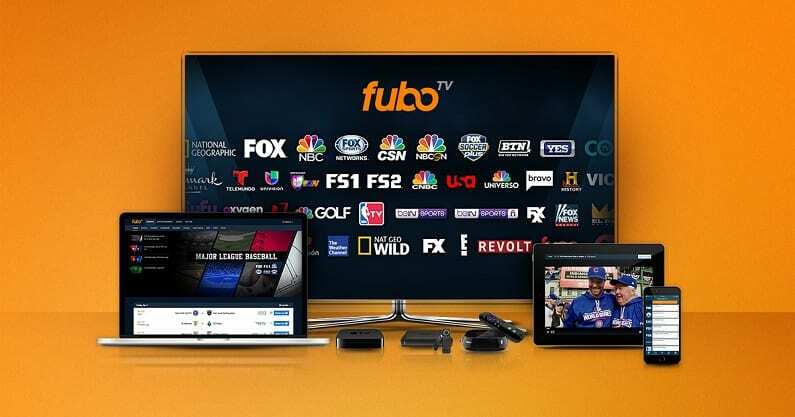 fuboTV offers 80+ channels, which makes it one of the biggest starting packages in streaming. Over 30 sports channels, an on-demand library, and more are included. Get 7 days free. Reality singing competitions are still quite popular. Even when American Idol had called it quits, The Voice was, and is, still going strong. This NBC series is returning to the airwaves for another season. 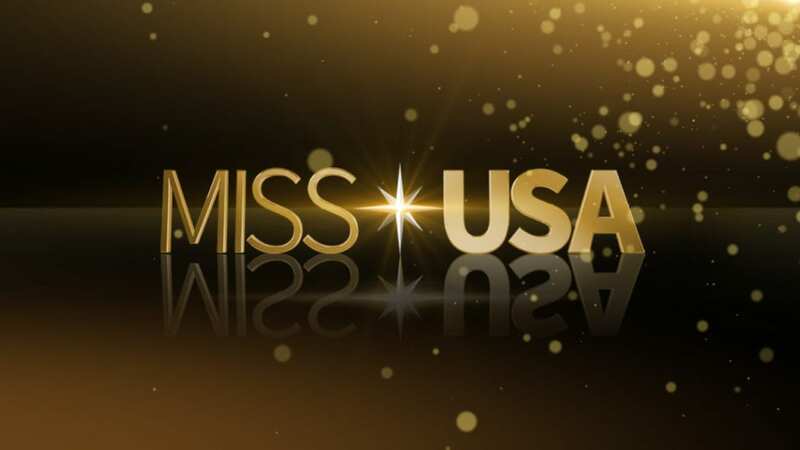 The cast of judges change slightly from season to season, but always include Blake Shelton, Adam Levine, and two revolving seats that are filled by such judges as Gwen Stefani, Alicia Keys, and Kelly Clarkson. 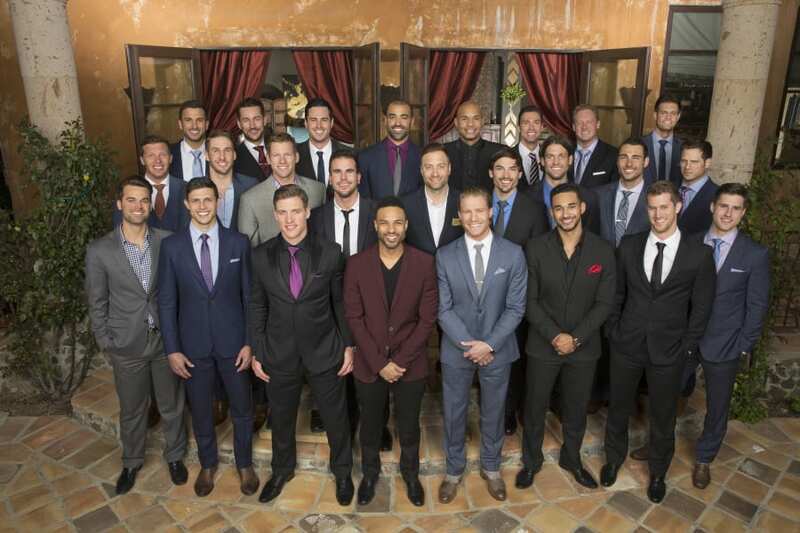 But can you tune in for the first episode and watch The Voice online without cable? You can, and we’re here to tell you how in our guide to watching The Voice live stream after you’ve cut the cord. Hulu with Live TV is one of the best mashups that the streaming world has to offer. Hulu’s on-demand service offers an endless amount of original content, next-day TV episodes, and movies. On its own it’s a great service. When you add in over 50 live channels, it becomes even better. This package is $40 per month and includes local channels, including the NBC live stream, in many parts of the country. All over the country, you’ll have access to channels like FX, USA, ESPN, TNT, Freeform, and other channels. You can also use TV Everywhere apps with Hulu Live. This gives you additional access to live and on-demand content through network apps. You can also record TV to your cloud-DVR, which includes 50-hours of space. If you’re a binge-watcher you can upgrade to get 200-hours of space. Movie channels are available to be added to your package. You’ll be able to stream on two devices simultaneously but can upgrade to get unlimited streams. 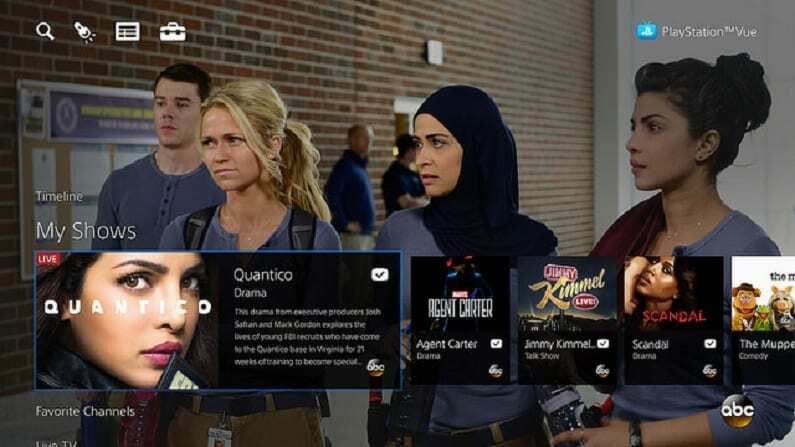 Hulu Live works on Chromecast, Roku, mobile devices, Apple TV, Fire TV, and more. Our Hulu Live review has more details. The free weeklong Hulu Live trial gives you a way to watch The Voice online free! 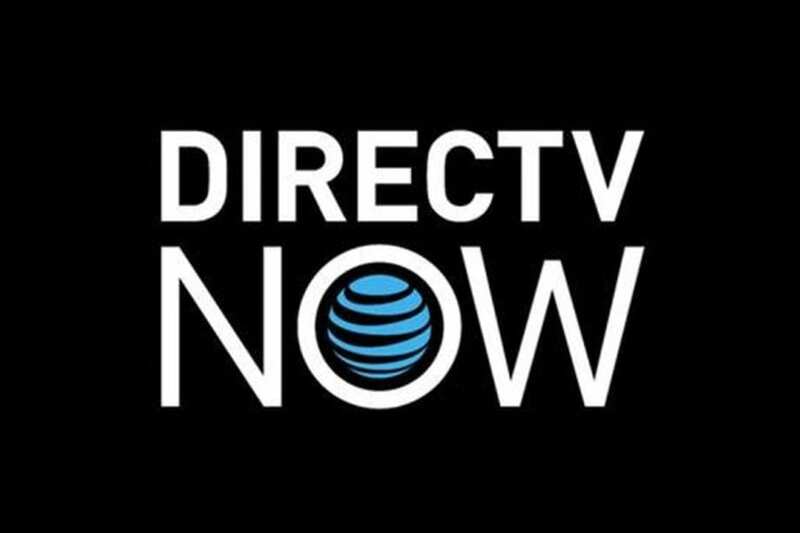 DIRECTV NOW is one of the largest streaming services on the market in terms of channel availability. Unlike their traditional satellite offering, no special equipment is needed. Just a high-speed internet connection and a connected device and you can watch The Voice streaming live in seconds. NBC and other local channels are available in each of DIRECTV NOW’s packages, so check out the details to learn which is best for you. A wide variety of network channels are also included from AMC to Syfy and plenty of options in between. Their basic offering is $40 for over 65 networks. No matter which package you choose you’ll be entitled to certain package features. These include the ability to use TV Everywhere apps, an on-demand library, and use of a cloud-DVR that offers limited space. You can add some movie channels to any package, as well. You can stream The Voice on mobile devices, Chromecast, Apple TV, Fire TV, and other devices. Read our review of DIRECTV NOW here. Or start with a FREE 7-day trial of DIRECTV NOW and watch The Voice online free while you see for yourself. 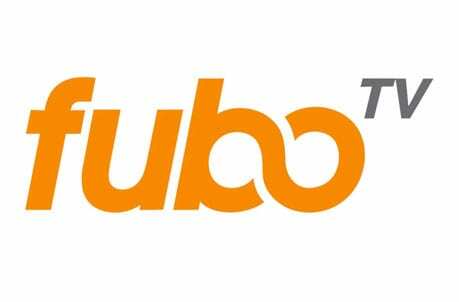 fuboTV has made their name as a streaming service for sports fans. This makes a lot of sense, considering they offer more than 30 sports channels in their streaming package. Of course, the package includes more than 80 channels, so there are plenty of non-sports channels included, too. fuboTV offers local channels like NBC in many areas. There are also channels like AMC, IFC, TNT, and plenty of sports channels! fuboTV is available for $45 per month, but the first month is just $40. Your subscription comes with the use of TV Everywhere apps. This can be handy because if you don’t get the NBC live stream due to your location, you may be able to watch your favorite shows through the NBC app. You’ll also have an on-demand library and your own cloud-based DVR. You can stream The Voice on fuboTV with mobile devices, Amazon Fire TV, computers, Chromecast, Roku, and more. To learn more, check out our fuboTV review. Stream on Chromecast, Roku, Fire TV, Apple TV, mobile devices, etc. Get your fuboTV free weeklong trial! 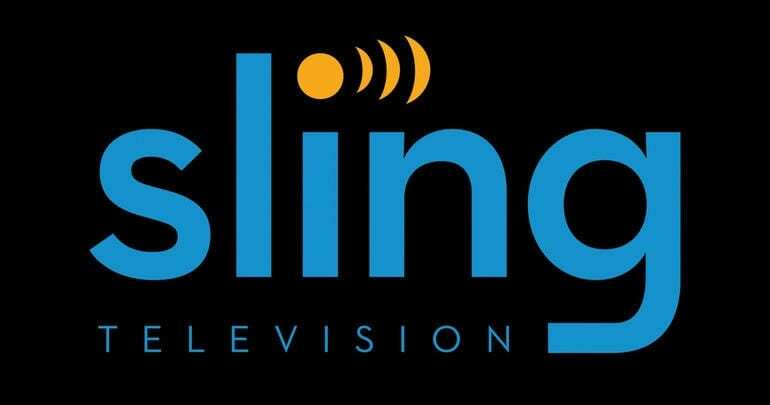 Sling TV is another option you can use to replace cable. You can watch The Voice episodes live on NBC in select areas with Sling TV’s Sling Blue package, starting at $25 per month. Sling TV also allows you to combine the Orange and Blue packages into one package with over 50 channels for $40 per month. Other channels you might have include USA, AMC, BBC America, Food Network, and others. You can also add dozens of channels to your package to make it your own for a small fee. There are no contracts, so you can modify and cancel your package as needed. Sling TV also includes a standard on-demand library and access to limited TV Everywhere apps. A cloud-DVR is available as an upgrade but is not included in your package for free. You can stream The Voice on Apple TV, Roku, Chromecast, Fire TV, mobile devices, and more. Don’t forget your Sling TV free trial! Click here to read our complete review of Sling TV. Try Sling TV FREE for 7 days to watch The Voice online free and check out the service. YouTube TV includes over 50 channels at $40 per month. Like with other streaming services you won’t have to worry about contracts. Local channels are included live in most areas, so you shouldn’t have any problem getting The Voice live stream in most areas. AMC, USA, TNT, ESPN, and plenty of other channels are also included. An on-demand library and access to TV Everywhere apps ensure that you have plenty of content both live and on-demand. 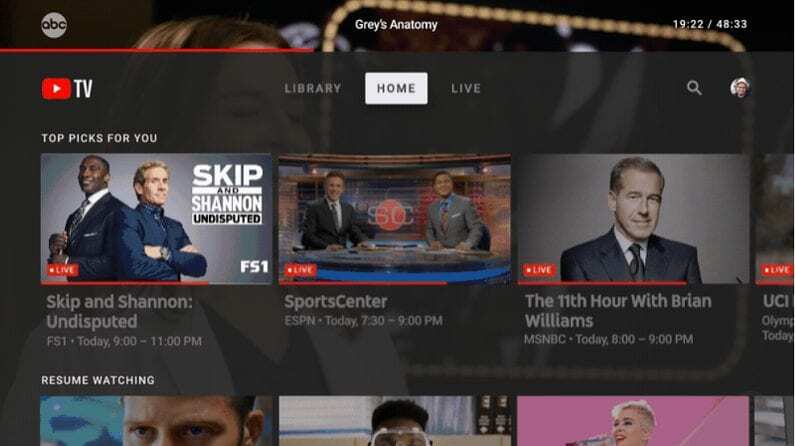 If you miss the DVR you had with cable, you’ll enjoy YouTube TV’s cloud-DVR. It offers unlimited storage, so you can record an entire season of The Voice and stream it all at once, if you want. Recordings will be held for nine months unless you delete them before then. Fire TV devices don’t offer the YouTube TV app. You will be able to stream on Chromecast, computers, Apple TV, Roku, mobile devices. 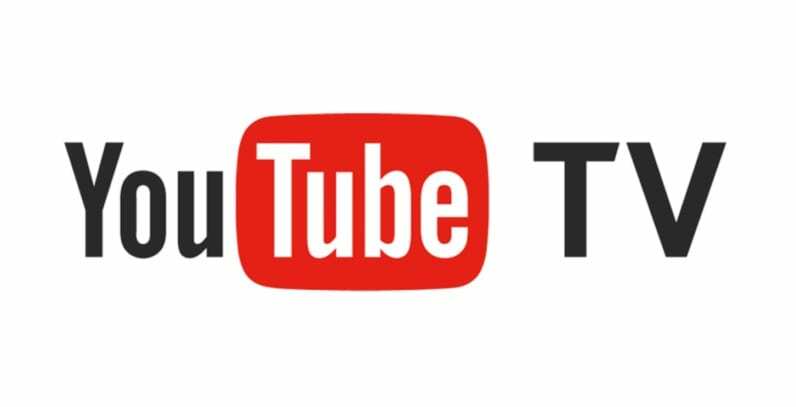 Make sure to read our YouTube TV review to learn more. Another suggestion to watch at The Voice air time is PlayStation Vue. In many ways, this service is similar to the other live streaming options, but there are a few differences. Live local networks, like The Voice channel are not available in all cities. Availability is based on location though most larger cities should have access. Packages start at $45 a month for around 50 channels. There are four packages to choose from. Beyond local channels, you might have AMC, A&E, USA, MTV, Food Network, TNT, ESPN, and other channels. 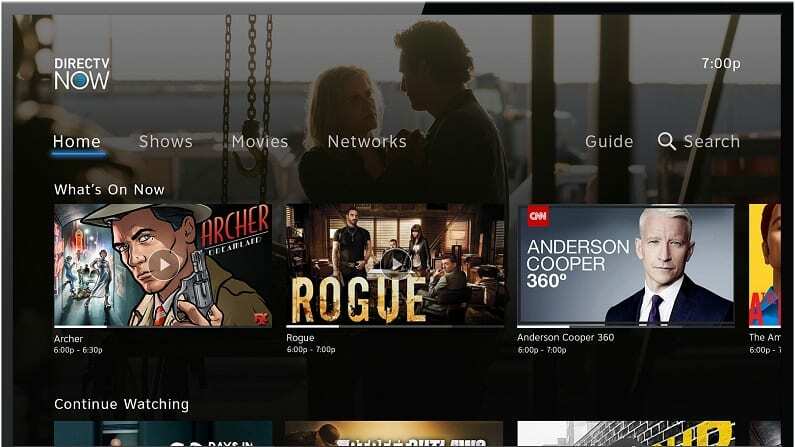 Before you decide if PlayStation Vue is the right solution to stream The Voice, read our review here. PlayStation Vue realizes that everyone in your family probably has their own favorite shows. That’s why they allow you to stream on up to five devices at once time. In addition to live stream channels, you’ll have an on-demand library, a cloud-based DVR, and you can use TV Everywhere apps. You can watch PS Vue on Apple TV, Chromecast, Amazon Fire TV, Roku, computers, PS3/PS4, and other devices. Once of the easiest ways to watch The Voice live stream is with a digital antenna. An antenna will search for miles to find you all of the available over-the-air channels. 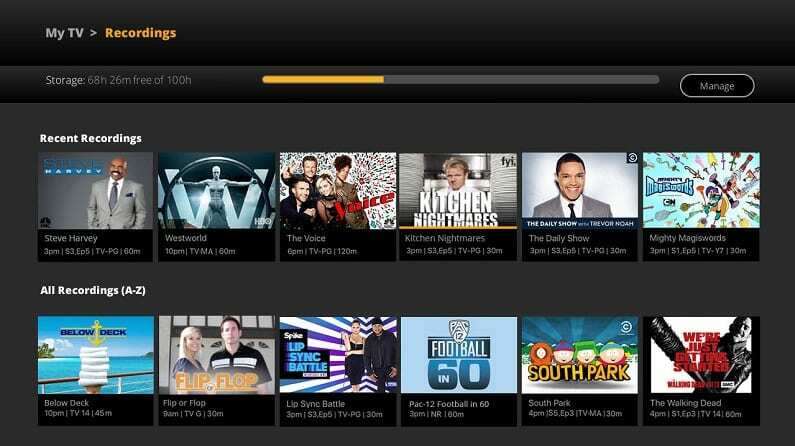 This gives you a way to add more channels to your cable-free lineup. It also saves you money in the long run because you don’t need to find a streaming service offering local channels. If you’re new to digital antennas, here are some recommendations. How Else Can You Watch The Voice Episodes Online? As you can see there are plenty of great ways to watch live streaming TV. Of course, if you’re not available when The Voice airs live or you want to watch it on your own schedule, an on-demand service might be more your speed. If that’s the case, you can find out about availability below. Is The Voice on Hulu? Hulu is one of the most popular streaming sites out there. The Voice streaming has been available in the past, though full episodes are limited. You can watch clips for free, but if you want to watch the full show, your best bet might be Hulu Live. Make sure to visit our Hulu review for more details. Is The Voice on Amazon Prime? The Voice is not currently available through the Amazon Prime service. Read our Amazon Prime review to learn more. Is The Voice on Netflix? Netflix does not offer The Voice streaming. Check our Netflix review if you want to learn more. That is everything we know about how to watch The Voice online without cable. If you have more questions, please ask in the comments below.